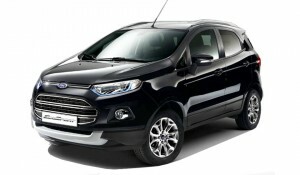 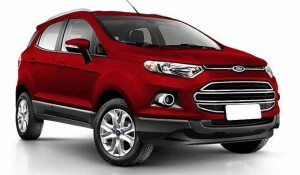 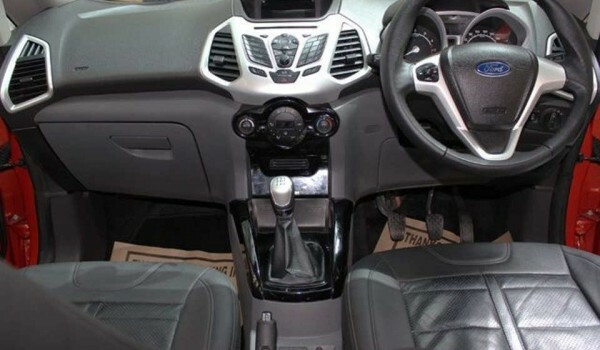 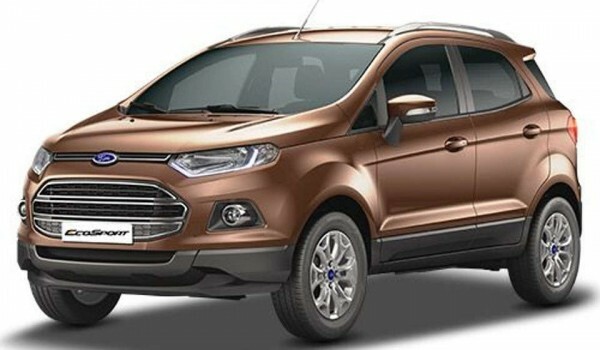 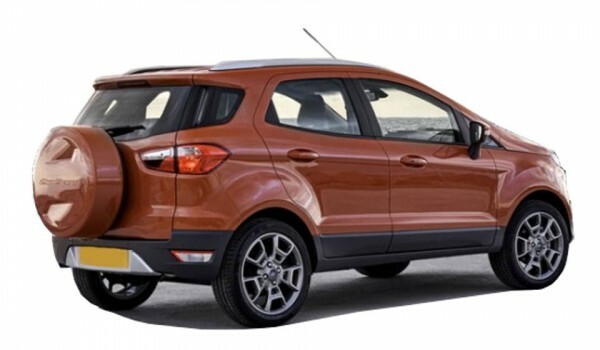 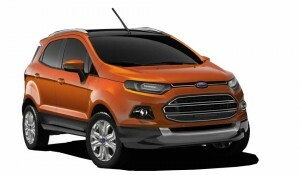 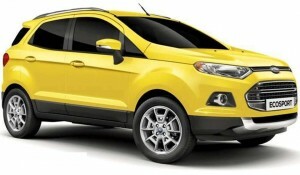 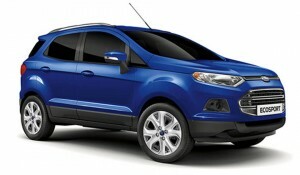 Ford SUV Ecosport comes in two petrols and one diesel engine. 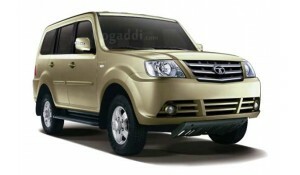 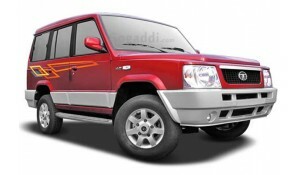 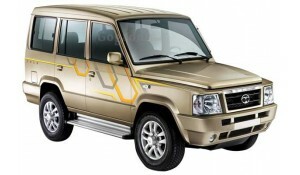 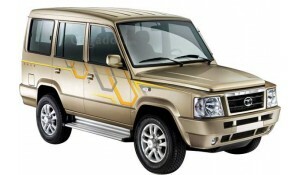 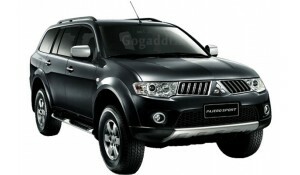 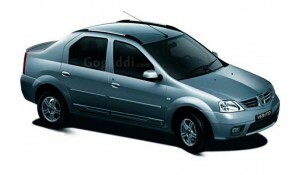 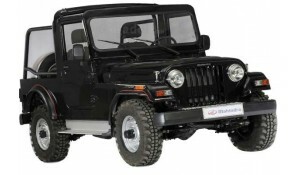 It is the one of the most popular suv in Indian market. 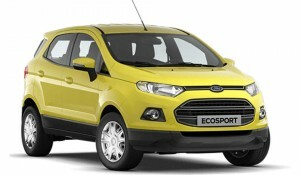 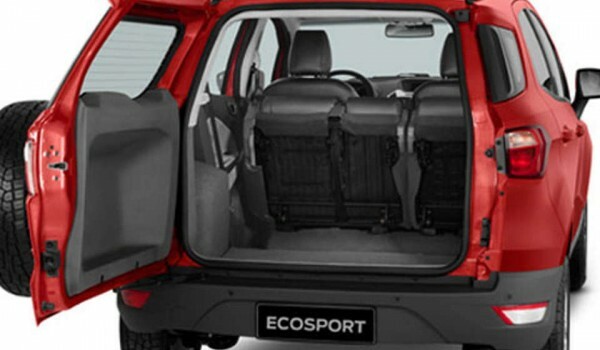 Ecosport comes with the price of 6.75-10.30 lakh. 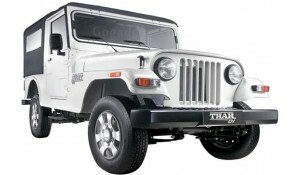 Petrol -1.5-litre Ti-VCT with 112PS of power and 140Nm of torque. 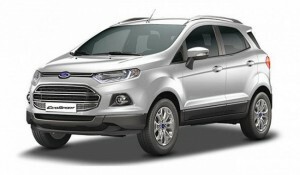 Diesel- 1.5-litre with 91PS of power and 204Nm of torque.